Everything is buried as time passes. To a certain extent, this statement is rational and reasonable. For instance, facing the question when you will check your Mac's performance on the Mac disk space analyzer, most of you possibly reply you checked it on the first day you had your own Mac. Now, you will not care more about the disk space until the Mac gets slow or the system notices you that there is not enough space for you to download files. The excitement you get the Mac gradually idles away. Indeed, the excitement just lasts in a short period so it can usually make you feel glad every time it occurs. Meanwhile, the original good performance is buried in time. 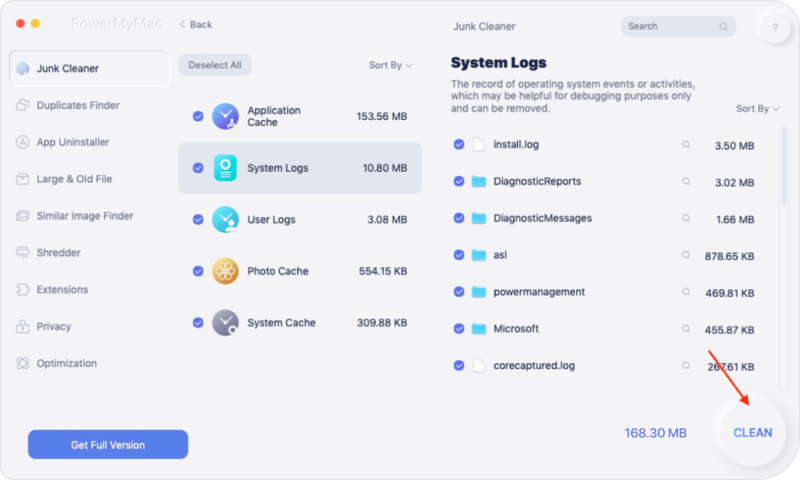 That is why you need to check Mac’s performance with Mac disk space analyzer as soon as possible so that you can clean junks in time to maintain your Mac in a stably good state. Here, useful and top best disk space analyzers will be introduced to you. iMyMac provides you with a clear overview of the system status of your Mac. 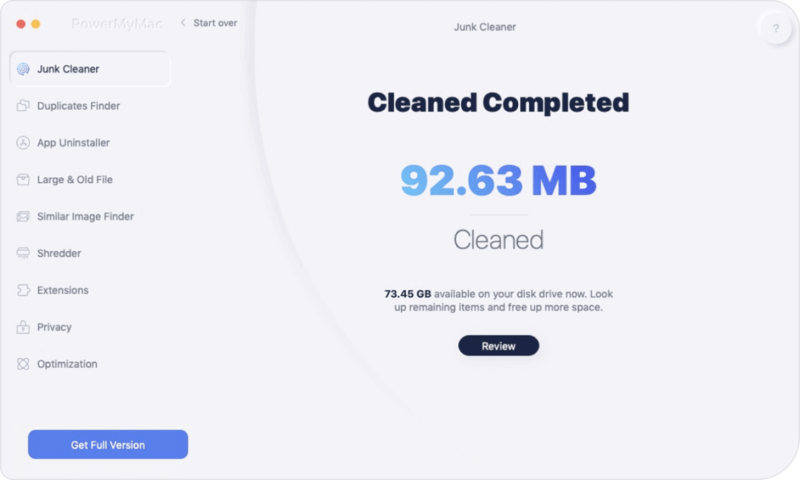 If you are not satisfied with Mac’s operating status, you can also consider deleting junk files, erasing clutter, or removing large & old files to speed up your Mac with the Mac Cleaner tool inside. There are FOUR advantages why you can choose iMyMac - Mac Cleaner as your top 1 Mac disk space analyzer. To begin with, you can process to scan and clean up your Mac with one click on your mouse. Then, iMyMac could scan a diversity of things on your Mac, consisting of the status of CPU, Memory, Disk, and the Battery state. What is more, you can scan Mac’s status with iMyMac with a specific condition: time or size. In addition, you are available to preview the files you choose to erase. Free trial. Last but not least, you are allowed to download iMyMac application on your Mac as well as remove 500MB unnecessary files with no pay. The page to check your Mac’s performance is easily observed. Step 1. Launch iMyMac on your Mac. Step 2. Choose System Status on the left column, the 1st option. Let us see how to clean your Mac together! First of all, you are supposed to download and launch iMyMac form iMyMac official website or click the button below. Next, choose Junk files on the left column. Then, press the Scan button and you can check out the files by folders as iMyMac could help you classifies or categorizes the junk files after its scanning. Note: The Rescan button will help you scan your iMac/ MacBook/ MacBook Air/ MacBook Pro one more time. Categories like Application Cache, Photo Junks, Mail Junks, or System Logs will show on the left and detailed information will turn up on the right while you tick them. Tap the Clean button and click Confirm in the Confirmation dialog box to make sure that you decide to clear up the files you choose. 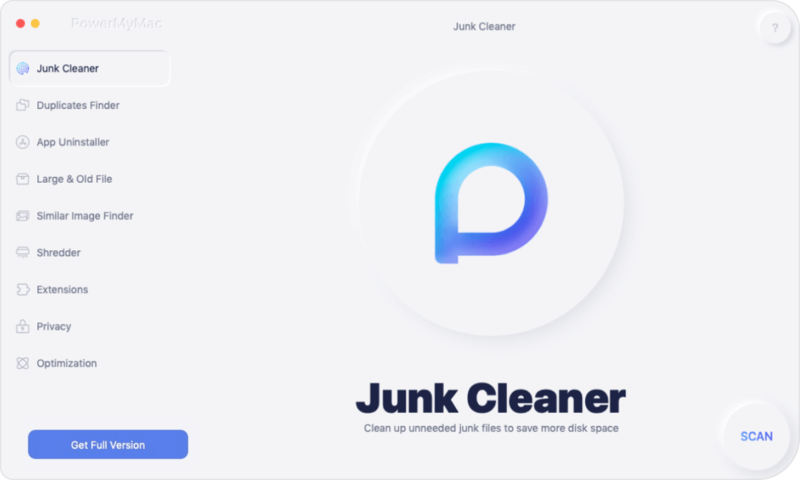 Note: Clutter and Large & Old Files under Mac Cleaner are operated in the same way as Junk Files does. Zero KB will be shown on the page if the clearing of the junk files is complete. JDiskReport is a disk space analyzer using a pie chart or a bar graph to show you the disk space on your Mac. Five major different perspectives will show you of the disk space usage in JDiskReport. It is easy for you to understand even if you are not familiar with computer operations. The JDiskReport tool could work on Linux, Windows, and macOS system. However, a fly in the ointment is that JDiskReport is not available for you to remove files in this software; its speed is much slower than other disk space analyzer. Consider neglecting JDiskReport’s disadvantages, JDiskReport is a good disk space analyzer for you as well. Compared with JDiskReport, TreeSize Free’s distinction is that it allows you to remove files in this software, which is also the function provided by iMyMac. In addition, you can select to scan the unnecessary files you want to remove in individual folders or all folders in your computer, greatly save your time in the scanning process. What is more, it supports to check the disk space both in internal and external HDDs. If you are using the Linux or macOS system, TreeSize Free perhaps will make you disappointed because it does not support these two systems; and it cannot successfully classify the files in your computer, either. The most competitive point of Disktective is to let you export its results of the disk space on your Mac. It majorly provides you with TWO means to view the disk space usage. You are able to scan and seek for large files in a particular folder or in the entire hard drive with this portable application as well. Nevertheless, its result of the disk space of your Mac may be too difficult for you to make sense. It is not permitted for you to erase files directly with this application, like JDiskReport. Disktective only supports Windows system. It is also a pity that there have been no any updates since 2010. Except for the difficulties for its new users and working in Windows system only, SpaceSniffer will show you the result of disk space with simple and easy blocks, which can be filtered in several ways as well. This result can be backed up and transferred so that you can view the result anytime and anywhere. It is the most convenient factor compared to the former disk space analyzers above. It is also completely portable for you to remove the unnecessary files with this software. Checking the disk space usage on your Mac with Mac disk space analyzers is helpful for you to keep the Mac device working in a good situation. It is also a remind for you to regularly clean and remove the unnecessary files on your Mac. Based on the brief introductions of several disk space analyzers above, iMyMac - Mac Cleaner is one of the most advisable software for you.